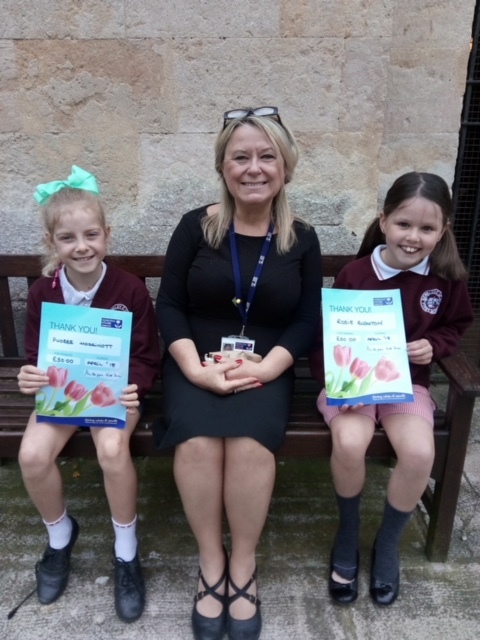 Congratulations to two of our pupils who very kindly decided to raise money for charity. Between themselves they decided to sale drinks and snacks at the end of their road, they then endeavored to find/make as much as they could and set there stall up. They successfully raised £50 for Cancer. A massive congratulations and well done to Rosy and Phoebe! We are all very proud at Berkley! Amazing!